So which one gets to go to school? Which of your children are you going to choose? Who gets to learn to read and add and subtract? Who will learn skills that open doors to a life outside of poverty? Will it be Lovenson, Lorvens, Laurina, Laika or Lovelyne? 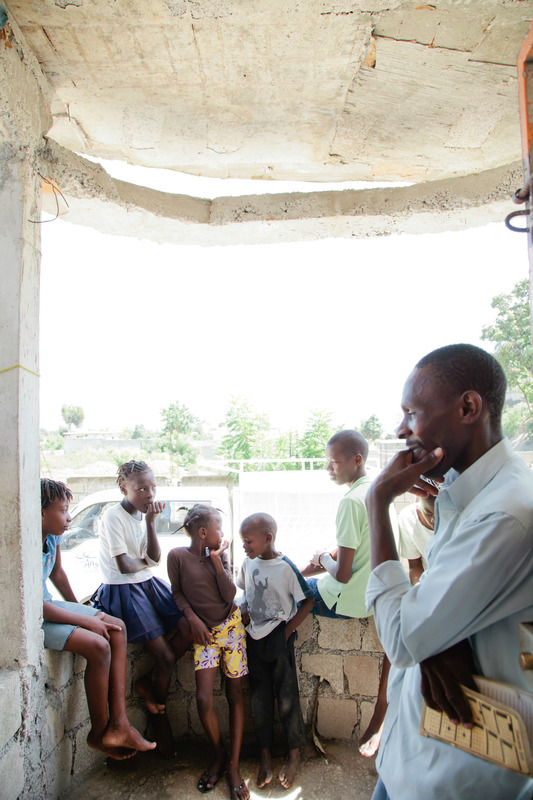 That is the dilemma that even fortunate families in Haiti have to face. Families like this one, which has graciously allowed us to share their home and their reality with you. Dad has been steadily employed for the last ten years. He is a hard worker and rarely misses a day. He makes more than the minimum wage and works full time. This dad is doing everything right and everything he can. And he would still have to choose. 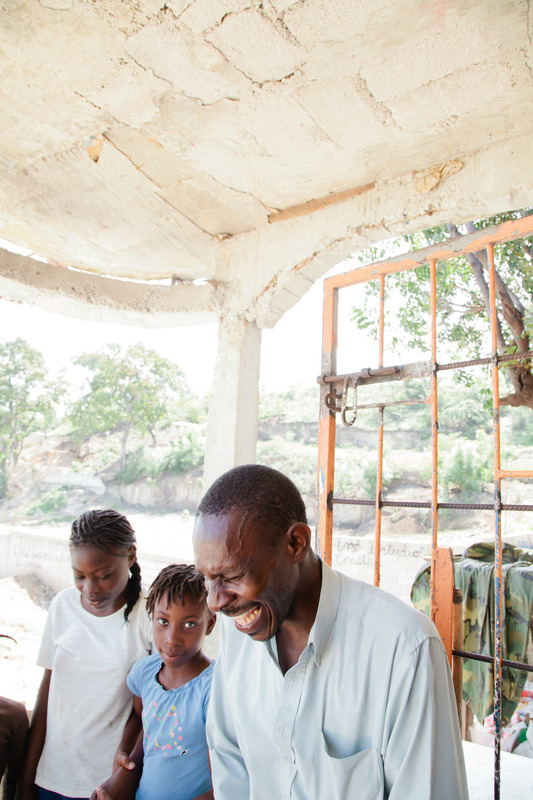 Thankfully, all five of his children get to attend Three Angels school and are covered through sponsorships. 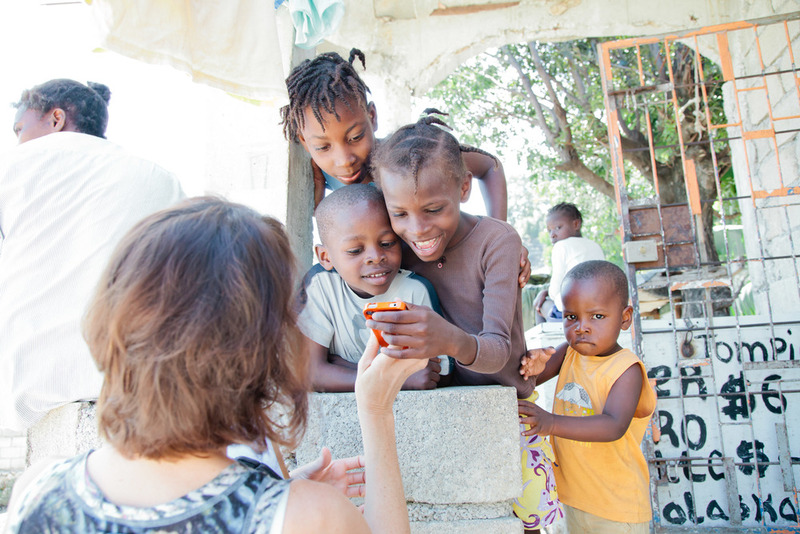 But this is not the case for most children in Haiti. Consider some simple numbers that are incredibly complicated. 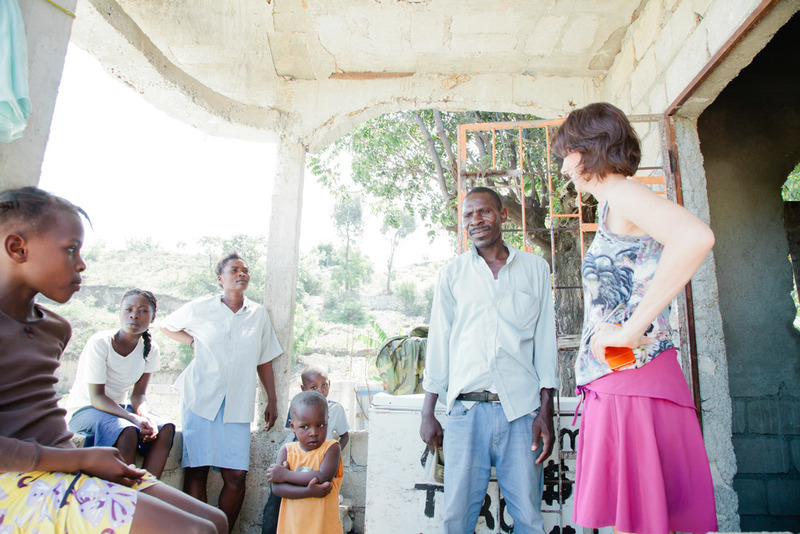 There are zero free schools in Haiti. Even the public schools require families to pay for books, uniforms and tuition. 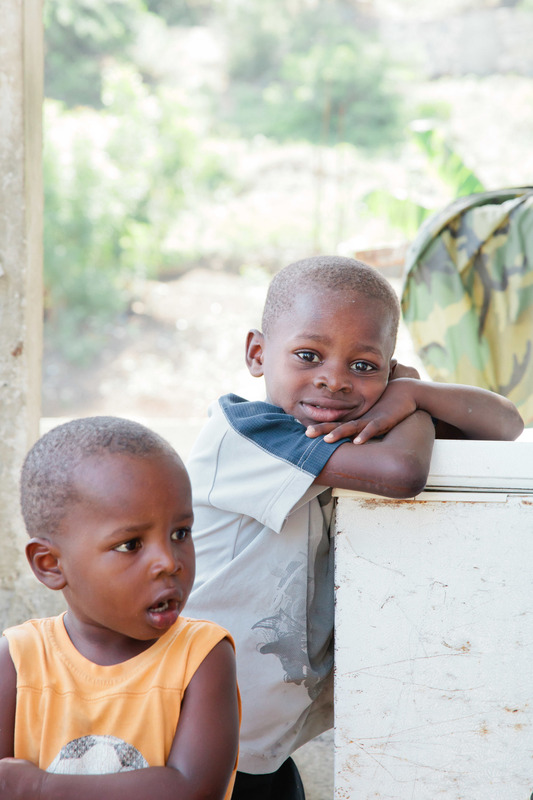 It costs an average family over $400, or about $30 a month, to send one child to school. Someone making $150 a month is considered fortunate in Haiti, which is about the salary a teacher makes. That means sending ONE of your children to school will be about 25% of your monthly income. And you still need to feed and clothe the rest of your children. And pay for rent, utilities and transportation. And don’t even think about getting sick or injured. This is why expanding our school at Three Angels is so incredibly important. To learn how you can partner with us to prevent families from making some very hard choices, please visit our Kenbe Fèm campaign today or consider becoming a student sponsor. A special thank you to Tiffany J Photography for capturing this day. Newer PostIsn't She Lovely (& Yrvens)?